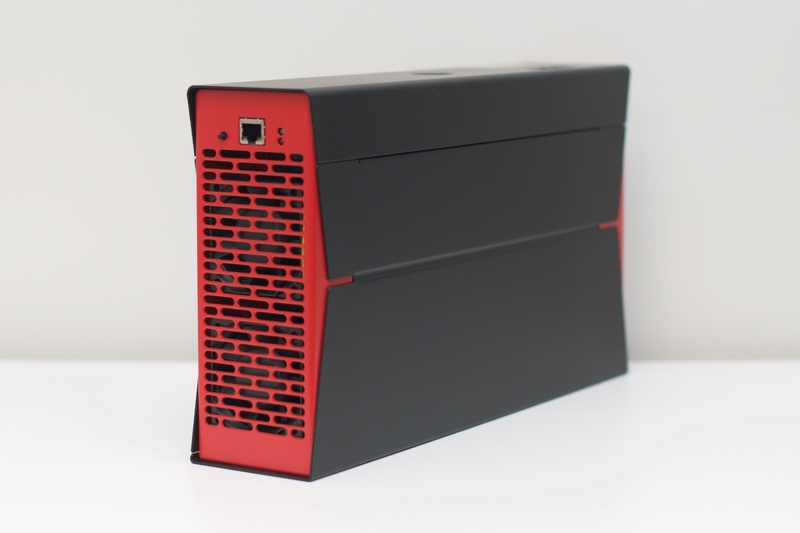 At some point you may need to restore the firmware on a Generation 2 Obelisk Slim miner. 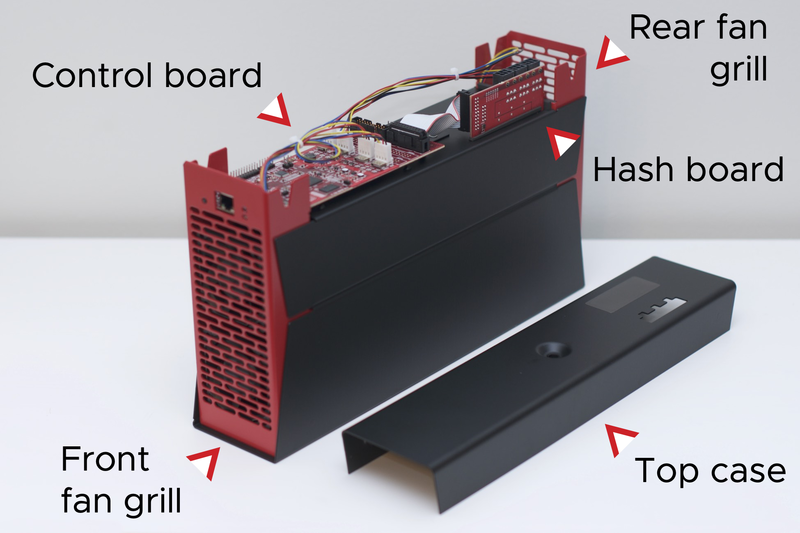 For Gen 2 Obelisk Slim miners, the process is simple. You'll use a microSD card loaded with the right files to restore the firmware. A hex wrench. 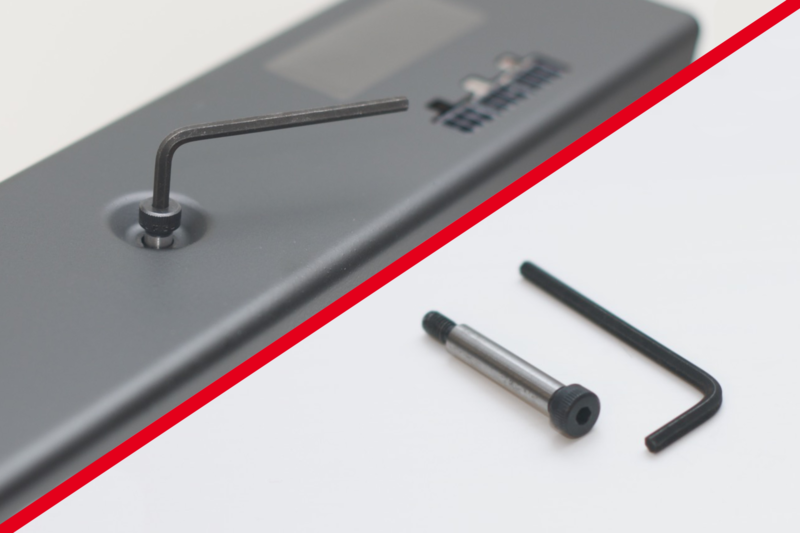 You can use the one supplied with your Obelisk Slim, or find one that measures 1/8" or 3.175 mm. The first thing you'll do is create a microSD card with an image of the Obelisk's firmware. Once the Obelisk Slim sees this new card, it will be running the proper firmware. Download the correct flash file for either your SC1 or DCR1 from the Obelisk downloads page. Extract the archive with gunzip for the .gz files or with any unzip tool for the .zip files. Do not download the Obelisk Scanner software, or firmware for Gen 1 units. Be sure to download the appropriate SD Card Image for the following process. 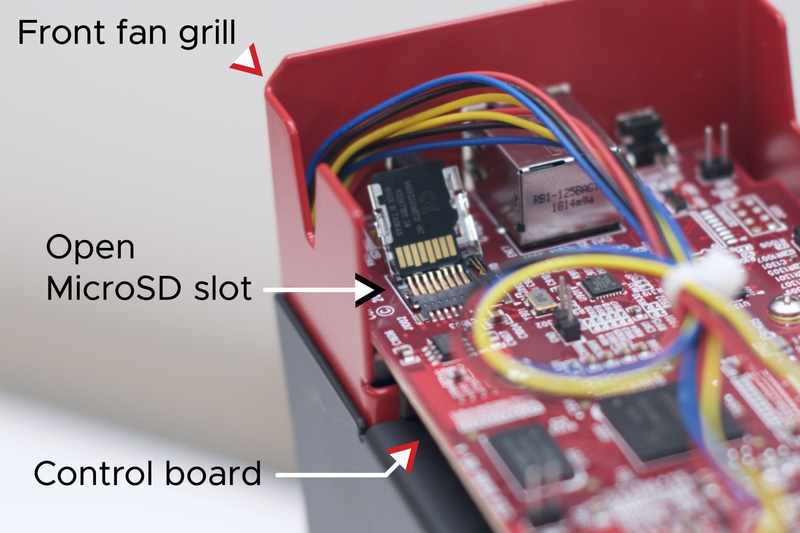 If you need to use the existing microSD card from your Obelisk Slim, you'll have to jump down to the next section to disassemble your unit first. You can't just drag and drop the file onto the SD card. In order for your Obelisk to properly read it you'll need to burn the file onto a microSD card. We recommend using Etcher, which is available for Mac, Windows and Linux. However, you are free to use any equivalent tool. Here's a walkthrough on using Etcher. First, you need to get to the control board inside the Obelisk Slim. Simply removing the top case from the unit will expose everything you need. Unplug the Ethernet cable form the front fan grill. Use the supplied hex wrench to remove the single screw from the top of the unit. After removal, set the screw and wrench aside for later. Slide the top case off of the miner. 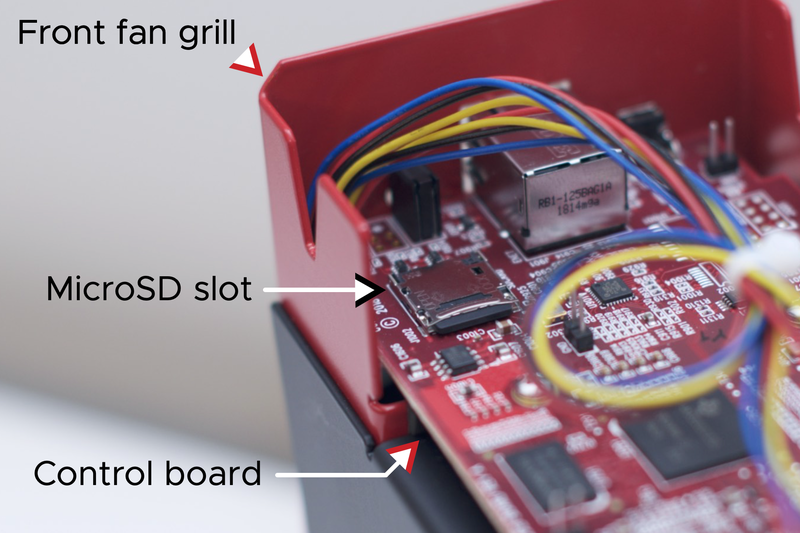 This will expose the internal components of your Obelisk Slim. You can now see the microSD card slot on the control board, which is what we'll be using in the next step. Your Obelisk Slim reads all the firmware directly from the microSD card. Once you get this installed, you're good to go! Slide the microSD card cover away from the front fan grill – about 1/16 of an inch or 1.5 mm – with your finger. This will let you tilt the SD slot up, allowing you to remove the existing card. Reinsert the properly flashed microSD card, or take this time to follow the instructions at the beginning of the document to flash the existing microSD card. After reinserting the card and laying it flat against the control board, be sure to push towards the front of the miner – about 1/16 of an inch or 1.5 mm – to reseat it. You'll feel a small click when it's in the right spot. 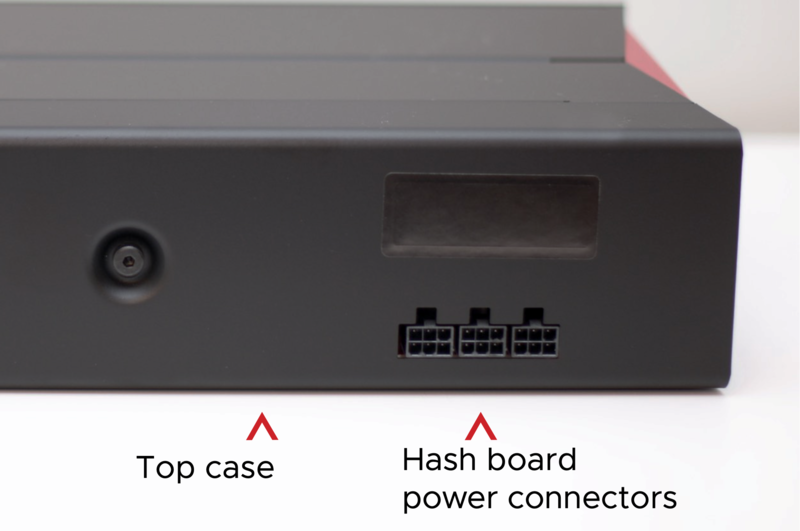 Place the top case back on the miner, making sure to line up up the hash board power connectors with the openings in the top case. Reinstall the top case screw using the supplied hex wrench. Reconnect the power cables and turn the unit on. Send us an email, or join us on Discord!